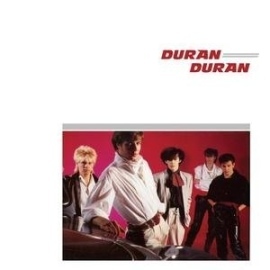 Two of Duran Duran’s best early albums have been recently reissued as expanded editions with a bonus disc of music and a DVD of performances and videos. It’s certainly to whet the appetites of fans as they wait for the upcoming new Mark Ronson-produced studio album. 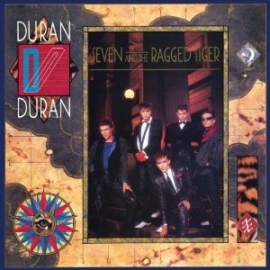 By 1983, Duran Duran were the biggest band on the planet and Seven and the Ragged Tiger solidified their popularity. It yielded a trio of Duran’s biggest hits: “The Reflex,” “Union of the Snake” and “New Moon on Monday”; still, there’s more to Seven than just those songs—tracks like “Shadows Are On Your Side” and “I Take the Dice” could have been potential hits. The accompanying second disc to this reissue rightfully tacks on the brilliant single “Is There Something I Should Know” while the DVD contains the videos of the album’s three released singles, including the “New Moon on Monday” film. Previous Previous post: CD Review: R.E.M.